The shortcut during a commute always seems like a good idea; we all want to get to our destination quickly. Above timeliness though is safety and your family’s well-being. Drive distraction free. There are no real shortcuts in life. One thing may appear to make your way easier while causing distraction and frustration to others. 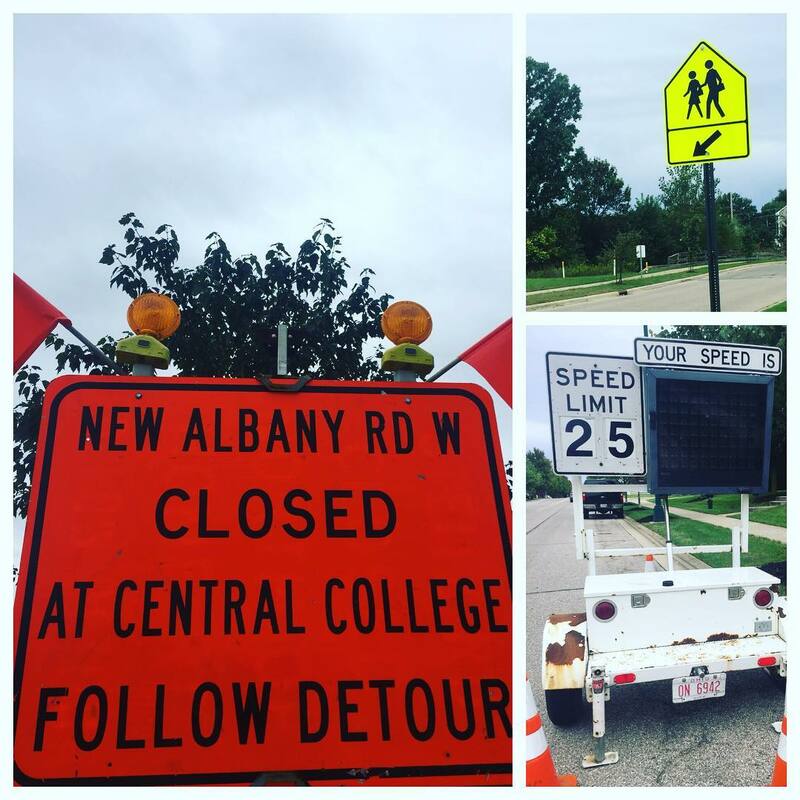 Please be aware of the local detours and speed limits during the New Albany Road West construction project. Thank you in advance for being a champion driver and staying on track to make a positive impact in our neighboring streets.